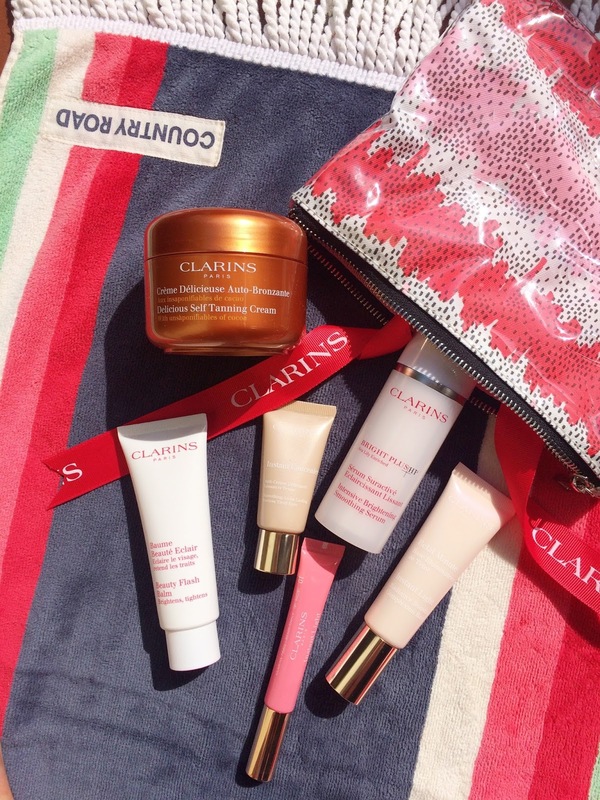 I have teamed up with Clarins to giveaway my SIX ultimate holy-grail summer holiday products that are always in my toiletry bag and that I simply can’t live without, especially when it comes to my summer holiday! 6) Clarins Instant Light Natural Lip Perfector (the best hydrating gloss for a pretty pout). This competition is conducted by Clarins SA (Pty) Ltd, and is open to everyone except directors, members, agents, employees and immediate family members of any employees of Clarins SA (Pty) Ltd, its advertising agencies or advisors. By entering the competition, all participants and winners agree to be bound by these rules, which will be interpreted by Clarins SA (Pty) Ltd in its sole discretion, and its decision regarding any dispute will be final and binding. In order to qualify for entry into the competition, the participant must be a South African resident at least 18 years or older. The competition starts on Monday 7th December 2015 and will close at midnight on Sunday 13th December 2015. The winner will be drawn and contacted via email / telephonically. Only one entry per person is allowed. If the entrant does not provide all requested information, the entry will be considered incomplete and this disqualified. 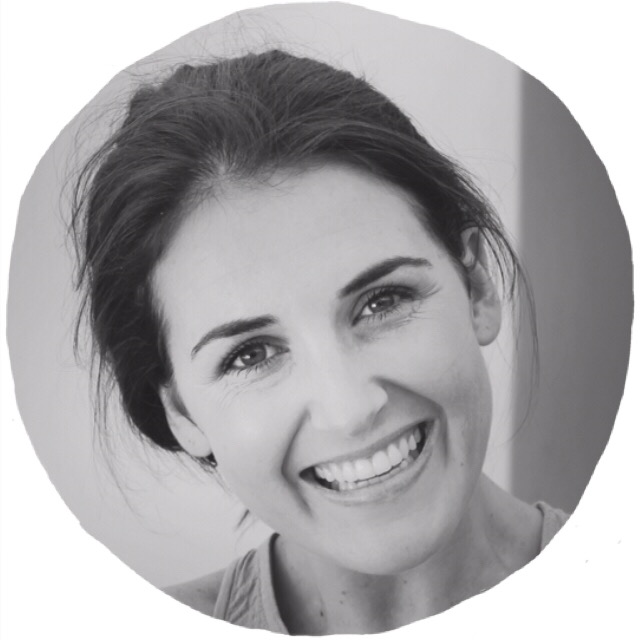 Clarins SA (Pty) Ltd reserves the right to disqualify any entrant if fraud or cheating is suspected, including without limitation, through the manipulation of code or otherwise frequently falsifying data. The prize includes:a. 6x Clarins products including: Clarins Beauty Flash Balm, Clarins Bright Plus Serum, Clarins Instant Light Radiance Boosting Complexion Base, Clarins Instant Concealer, Clarins Instant Light Natural Lip Perfector, Clarins Delicious Tannerb. The prize will be delivered to the winner via courier. Prize excludes:a. Once the prize has been received by the winner, no products may be exchanged with Clarins SA (Pty) Ltd or any retailer. Clarins SA (Pty) Ltd reserves the right to disqualify a winner if he/she does not respond to formal notification within 24 hours of winner selection and randomly select a replacement winner from the competition entries. In such circumstances, the replacement winner shall be contacted by Clarins SA (Pty) Ltd as soon as reasonably practicable and shall be required to respond to Clarins SA (Pty) Ltd in the manner set out in such correspondence. In the event that the replacement winner fails to respond to Clarins SA (Pty) Ltd as required, then the provisions of this clause shall apply to that new winner in the same way as if he/she were an original winner. Prizes are neither transferable nor exchangeable for cash or credit and cannot be refunded or exchanged. Clarins SA (Pty) Ltd reserves the right to substitute or change a prize at its sole discretion. Clarins SA (Pty) Ltd reserves the right to terminate the competition at any time. Clarins SA (Pty) Ltd reserves the right to amend the terms and conditions of the prize at any time without prior notification. The winner hereby agrees to allow Clarins SA (Pty) Ltd, after obtaining the winner’s written permission, to require the winner (at no fee) to be identified and a photograph taken and published in printed media, or to appear on radio, the Internet, email and television, when accepting his/her prize. All participants and the winner indemnify Clarins SA (Pty) Ltd, its advertising agencies, advisers, suppliers and nominated agents against any and all claims, damages or loss howsoever arising, including but not limited to willful misconduct or negligent act or omission arising from their participation in this competition. In the event of any dispute whatsoever, the decision of the judges is final, and no correspondence will be entered into. Clarins SA (Pty) Ltd will not be held liable for any misinterpretation of the prize, rules and conditions or any specific part thereof. These Terms and Conditions may be changed at the discretion of Clarins SA (Pty) Ltd.